R-sim 8 Gold Edition ,Newest iOS7, genuine security. For detailed information,please log on our official website:http://www.rsim5.com. 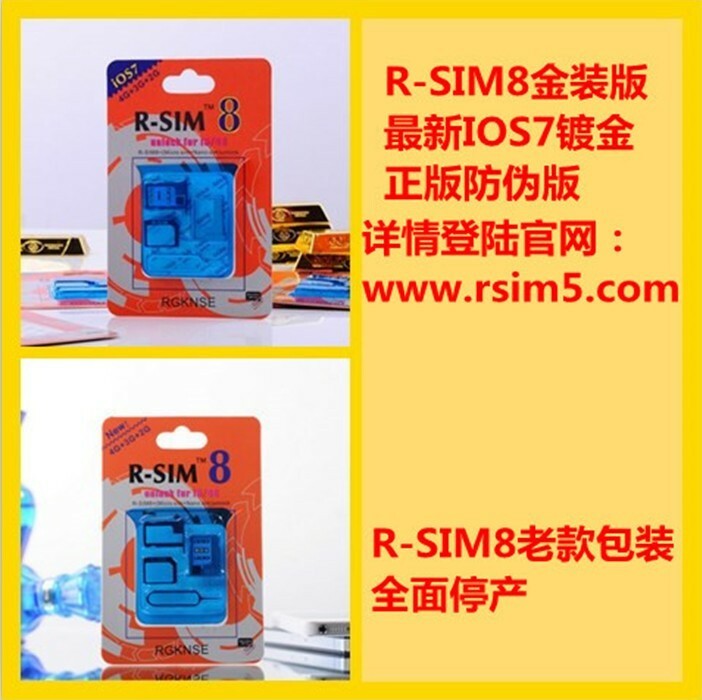 R-sim 8 olld edition have discontinued production now.